Life has been a little slow lately - but in a good way. No real stress, just days pleasantly passing. During part of this slowness I formulated an idea that I just couldn't shake: I know a very talented young baker, D, and began the fun of imagining business logos and bakery storefronts (there is usually some sort of architecture in my daydreams). 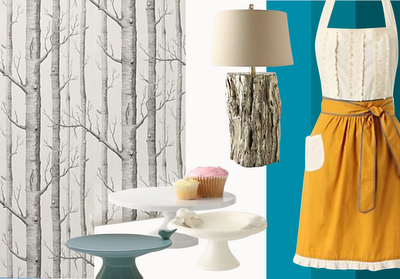 With her as the inspiration, I have created something "earthy-meets-creative-meets-fun".